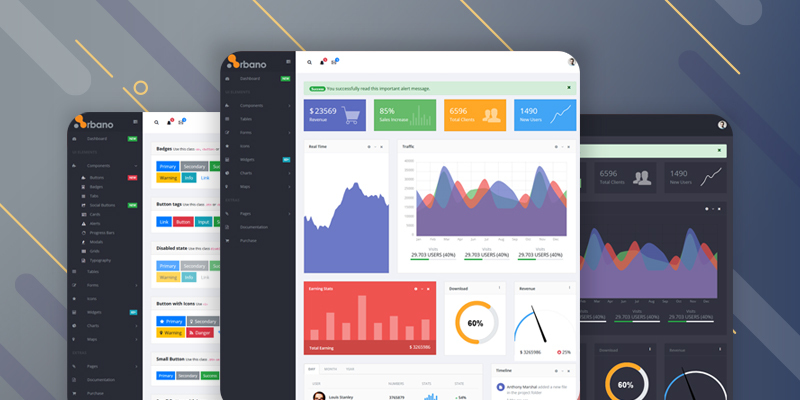 Arbano, a admin dashboard template based on vue.js, has both free and pro version. In this part, we are talking about Pro Version. Arbano Vue JS Admin Template has 2 different color version, Dark and Light version. Let us have a look on the core features of this VueJS Admin Kit. If you are planning to get a free Vue.js admin dashboard template, it will be better option to have Arboano Free Version. Arboano Free Dashboard Template also made with VueJS framework. It has only light version some nice feature like Arbano Pro. 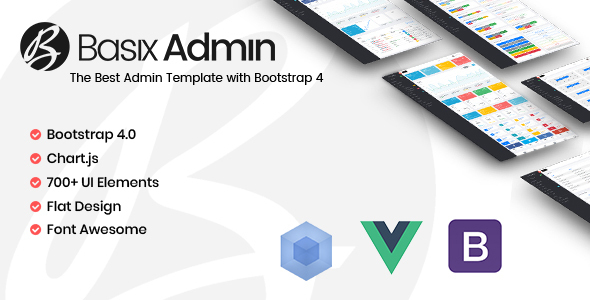 One of the beautiful and popular Admin Dashboard is Basix vuejs Admin Template. 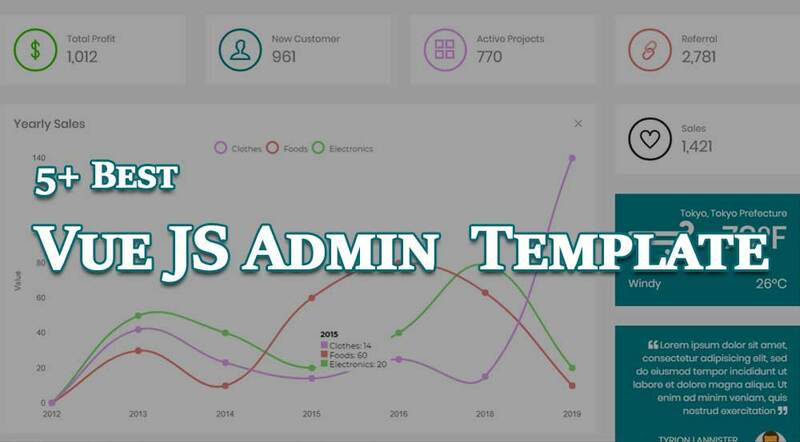 No jQuery used on this awesome admin template. But you are free to add or integrated with jQuery. lets have a look on the most attractive features of this template. There is a free as well of Basix Admin Dashboard. You will not get all the features of Pro version here but you would love give a try. Let’s see what included with free Basix admin template. CoreUI Vue JS Admin Dashboard has a creative design with nice look and orientation of contents. CoreUI for Vue.js is a product of coreui.co and they have some other cool admin template also. A small tutorial that will let you know how to install Vuejs Admin Dashboard on your system.